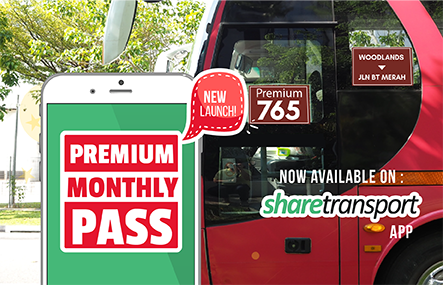 Singapore, 20th Dec 2016 – ShareTransport, a subsidiary of Commute Solutions Group has been servicing customers since 2012, and currently counts more than 38,000 registered subscribers on its web platform, sharetransport.sg. 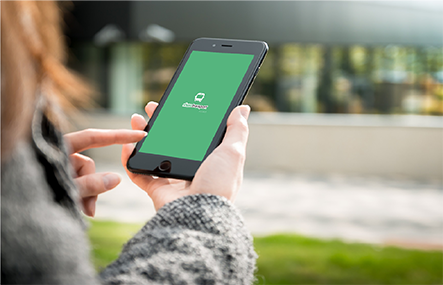 One of Singapore’s pioneers in transport pooling, ShareTransport aims to invigorate the local transportation industry by continuously providing innovative, value-adding and environmentally-friendly options for PMETs and daily commuters. The new website with a cleaner and more user-friendly interface, not only serves as a supplementary information and outreach channel for users of the ShareTransport mobile application (“app”) iOS : http://apple.co/29XmduW, Android : http://bit.ly/29OZcrR, it also integrates a web-based app alternative that mimics the mobile app experience and convenience of route suggestions, pass purchases and other app functions. Users will find a more intuitive interface to suggest, purchase, pre-book or renew their preferred bus routes, and get updated promotional information like loyalty and discount codes. The new website also features a ShareXpoll,for working executives in Singapore to share their commuting data and preferences for ShareTransport to continuously improve its range of offerings and service delivery to customers. “We hope that both our loyal existing and new customers will find this new site more mobile responsive and easy to navigate; and continue to support us in our journey to become a leading transport pooling company for Singapore,” added Pang.